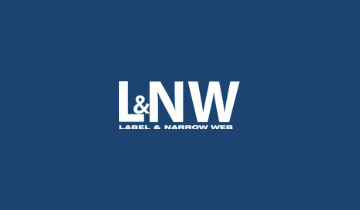 Non-capital intensive nature of the weight management beverages market presents low barriers to entry, which enables a majority of Tier 3 stakeholders to foray into the market. Small or medium-sized local manufacturers are focusing on launching affordable offerings, as a majority of consumers are preferring the purchase low-cost weight management beverages over premium ones. Market players are also focusing on strengthening their distribution channels to penetrate suburban and rural pockets. According to the World Health Organization (WHO), the prevalence of obesity nearly tripled across the world during 1975-2016. The statistics show that over 650 million adults were obese and around 1.9 billion adults were overweight in 2016, and incidences of obesity have been multiplied at a rapid pace in recent years. Consumers are becoming more aware of their dietary intakes and willingness to reduce unhealthy food consumption is boosting demand for weight management beverages worldwide. Stakeholders in the weight management beverages market are streamlining their marketing plans to improve awareness about the benefits of weight management beverages to further boost sales in the coming future. The momentum in the weight management beverage market is largely attributed to the increasing health & wellness trend in the developed regions such as North America and Europe. According to the CRN 2017 Annual Survey on Dietary Supplements, published by the Council for Responsible Nutrition (CRN), over 75% Americans take dietary supplements, and weight management supplements account for 15% of the total consumption. Increasing interest in sports and fitness activities for weight loss across the young population is improving awareness about the benefits of weight management beverages in developed regions. Manufacturers in the weight management beverages market are closely tracking the dynamics of sports nutrition markets in developing countries to envisage profitable growth in these regions. Though governments ensure the safety of carbonated beverages with stringent regulations, most consumers are shifting towards non-carbonated versions; the trend is reflected in the weight management beverages market as well. A large number of consumers seek non-carbonated weight management beverages, which holds a significant share in the growth of the weight management beverages market. Market players are introducing innovative, ethnic, and local flavors of non-carbonated weight management beverages to attract more consumer in regional markets. In order to stay ahead of the intense competition in the weight management beverages market over the long term, leading manufacturers are modifying their manufacturing strategies to provide a vast range of selection in the non-carbonated weight management beverages. The Fact.MR study helps readers to understand the recent developments in the weight management beverages market with the help of critical information about the leading market players. The report profiles leading stakeholders in the weight management beverages market to help readers to understand the recent developments in the strategic plans of their competitors in the weight management beverages market. A high-profile manufacturer in the weight management beverages market, the Coca Cola Company announced that the company is updating and modernizing the packaging and flavors of Diet Coke to attract more millennial consumers in North America. Alticor Inc. (Amway) recently announced that its weight management products accounted for nearly half the Amway’s sales, which affirms growing demand for weight management beverages among consumers. The company has adopted strategies to collaborate with Pennington Biomedical Research Center to complement its weight management beverage sales with the help of Pennington's BodyKey SmartLoss program, which is a smart phone app that incorporates Amway’s weight loss shakes and other weight management beverages. 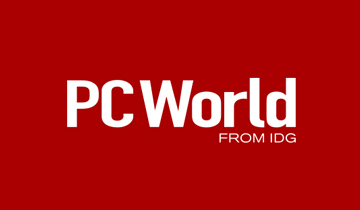 Also, leading manufacturer of carbonated weight management beverages – PepsiCo Inc. recently entered into a strategic agreement to acquire all the shares of SodaStream International Ltd., an Israel-based consumer home carbonation product manufacturer, to offer healthy and eco-friendly beverage solutions. 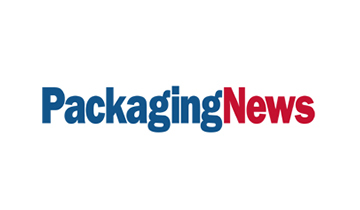 Other manufacturers in the weight management beverage market, such as Unilever and P&G, are shifting their focus on incorporating environment-friendly packaging for their weight management beverage products. Weight management beverages are the kind of beverages that are more effective at facilitating weight loss than other types of beverages. Weight management beverages can be carbonated or non-carbonates, and can be in the form of powder, liquid, or tea bags. The Fact.MR report provides readers with the most important insights about potential opportunities, growth prospects, and recent developments in the weight management beverages market. Reliable and accurate qualitative and quantitative conclusions about the growth of the weight management beverages market are presented in the report. 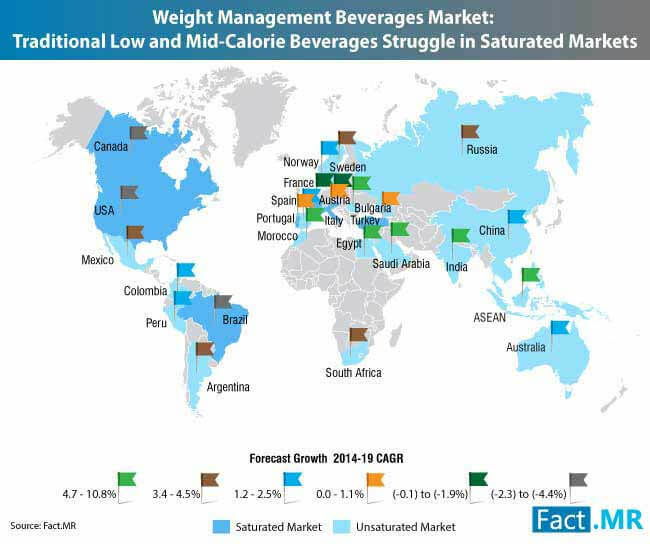 Based on regions, the weight management beverages market is segmented into six regions – North America, Latin America, Europe, Japan, Asia Pacific region excluding Japan (APEJ), and Middle East & Africa (MEA). Based on product types, the weight management beverages market is segmented into two main types – carbonated and non-carbonated weight management beverages. Based on the product form, the weight management beverages market is segmented into three types – liquid, powder, and tea bags. According to the gender of consumers, the weight management beverages market is segmented into male, female, and unisex sub-segments. Based on sales channels, the weight management beverages market is broadly segmented into direct sales, modern trade, specialty stores, convenience stores, departmental stores, drug stores, and online stores. 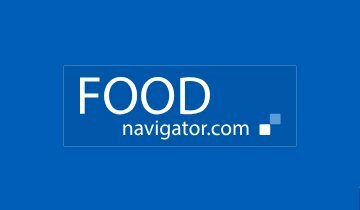 How will the Europe weight management beverages market grow during the period 2018-2027? Which product form accounts for the largest revenue share in the weight management beverages market and why? Why does the demand for non-carbonated weight management beverage remain more carbonated weight management beverages? What are the recent strategic developments in the leading stakeholders in the weight management beverages market? 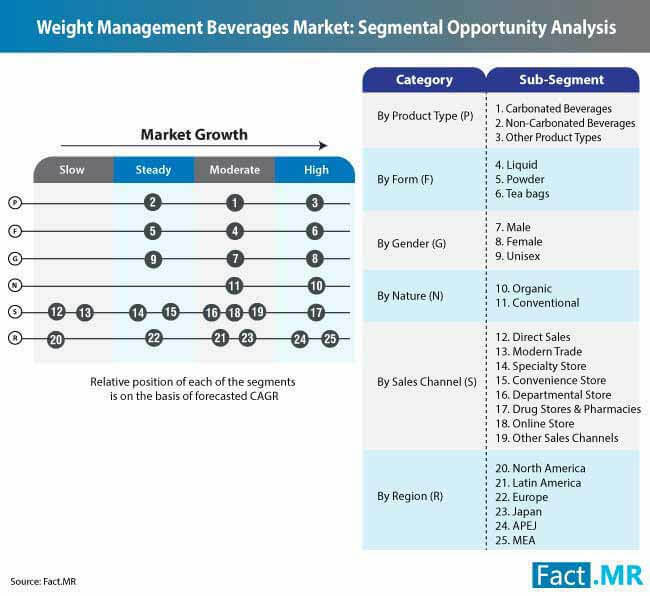 The report provides readers with unique conclusions about the development of the weight management beverages market, which are obtained at the end of detailed secondary and primary market research on the historical and current growth parameters of the weight management beverages market. Secondary research on the weight management beverages elucidates the historical and current facts and industry-validated information about the weight management beverages market. This is followed by primary research, where leading market players, such as manufacturers, distributors, suppliers, and investors, in the weight management beverages market are interviewed. Analysts at Fact.MR ensure the accuracy and authenticity of the qualitative and quantitative information on how the weight management beverages market will grow during 2018-2027.